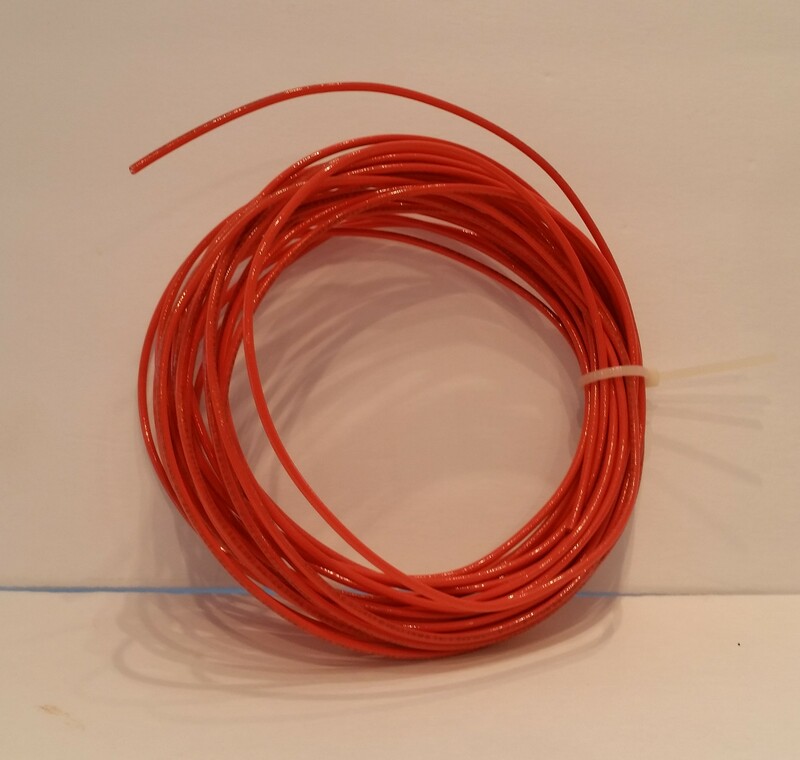 10 meters of solid copper electrical wire gauge 14. 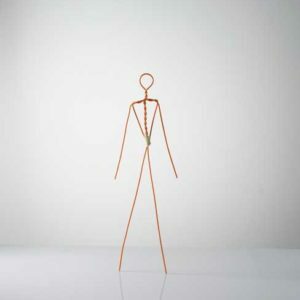 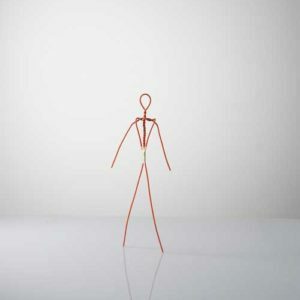 It is strong but quite flexible, suitable to make small wire skeletons (sculptures approx. 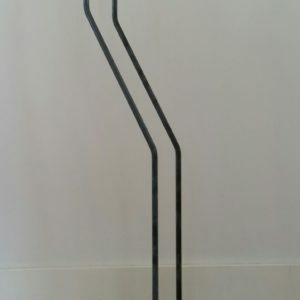 15 cm tall). 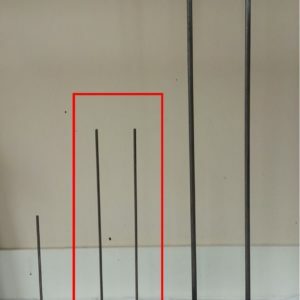 Three pieces of wire to construct a small wire frame 2 pieces of 40 cm 1 piece of 35 cm.